Boilers have been around since the 18th century; many homeowners and businesses still turn to their traditional heating methods as a way to warm their property. 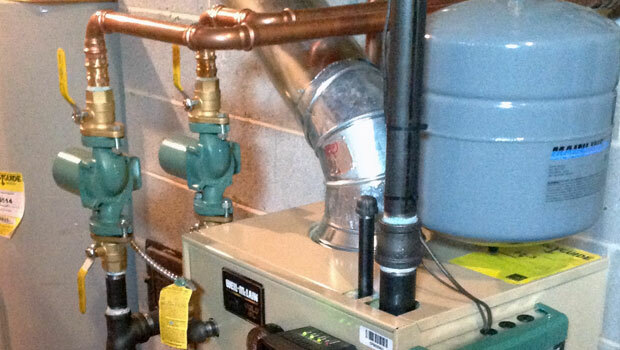 A boiler essentially uses steam as a means of heat and over time will require boiler repair. Once water is heated in the boiler, it’s moved through the copper or PEX tubing of a radiator (whether traditional or modern). Because there is a radiator in each room, you can control the temperature of each one. With central heating, heat travels throughout the entire home or building. While at one point boilers may have been deemed inefficient, today’s boilers are different. They are created with 85%-95% efficiency, which is the same efficiency as a furnace. However, residential and commercial boilers tend to lose less heat than a furnace because there is no ductwork or vents that can absorb it. Boilers also don’t circulate dust, dirt, and other particles through the air. This makes them better for air quality. In addition, boilers are very quiet in operation and are small, so they won’t take up much space. If you’re thinking about installing a boiler or you’re having trouble with your current boiler, we can help. Our residential and commercial boiler installation and repair experts can help you choose the right boiler or can inspect the one you have now to figure out what’s wrong. Give us a call today to get started.